The 100% FREE Pre-SEO report would contain images like below. Please click any of below images to enter Gallery mode. 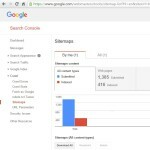 Pages crawled per day and data consumed by Google. This shows how you rank on Google right now. Each keyword can be researched along with relevant page. 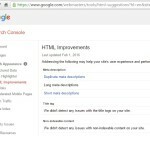 HTML Improvements like meta tag errors can be found here. 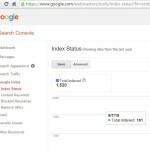 Count and Chart for pages indexed by Google. This is how people link to you. 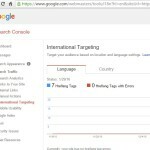 If your site has any issues, like someone hacked your site.. or if you are hosting any malware..
Tell Google about the pages on your site for easy indexing. For a complete list of Affordable SEO and Social Media Packages and services, click here for as low $49 per month. 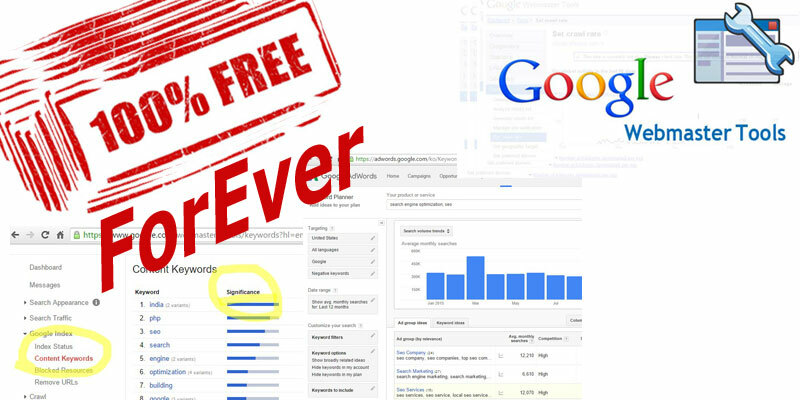 Nothing gets better than 100% FREE MANUAL SEO Analysis for a website, can it? Well, I can bet on this. 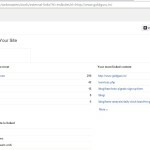 I am not talking about a form where you fill in your website address for a Free SEO analysis and the scripts analyze backlinks and keywords for your site. I am talking about World’s best webmaster tools for website owners. There is nothing in this world that can beat Google’s tools for Search Engine Optimization. I can bet on this too.. you see, I’m in high stakes mood today and there is no way you can deny Google is best when it comes to claiming organic traffic. 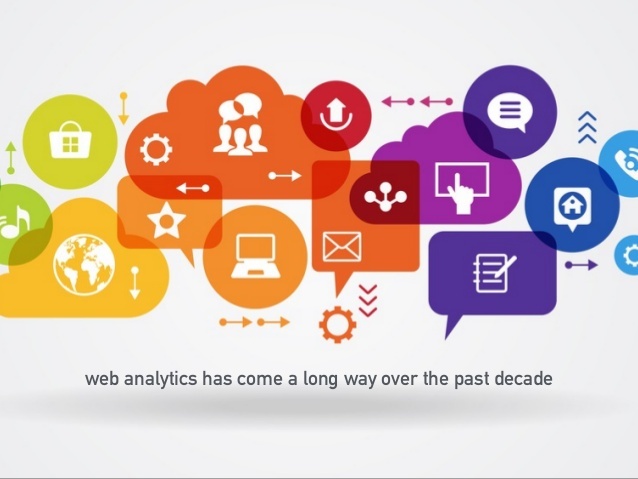 The journey of SEO analysis of a website starts with Google and it ends with Google, period. Visitor: Why and how is it 100% Free? It’s manual analysis, right? IT-INDIA is here to build brand and reputation. This is a 17 year old (opened in 1999) web-biz firm. It was founded in mid 1990s and we love to do voluntary tasks. Why Free? By providing Free services like above we can build trustworthy relationship with site owners out there. This is about building happy relationships with netizens out there in 195+ nations. This free SEO analysis shall be 100% Free and manual. 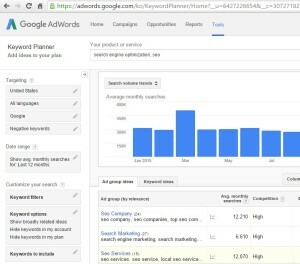 All keyword research shall be based on Google keyword planner and Google Webmaster Tools . The reports shall be researched and made manually. 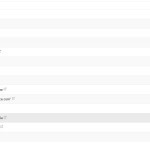 IT-INDIA: Why would you want us to do SEO Research on a site using Google Webmaster Central and Google Keyword Planner? How popular your website on internet is? How rich the content on your website is? This is about improving your Search Engine rankings, this is about being found on internet through Google. Let’s look at it this way, there are countless people looking for products and services that you offer, so how would you like to get found? It’s nothing but about Google. For Free SEO Analysis of your website, send us a request through “Contact Us” Page, click here to reach us. Tag optimization i.e. 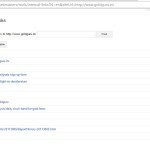 how well HTML (Hyper Text Markup Language) is set on your website, any improvements if it requires. This is about HTML optimization. Mobile compatibility other than responsiveness on different devices. 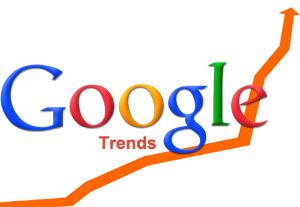 How are you currently being found on Google, your current keyword rankings. How your data is linked? Geo-Targeting: This is about targeting a certain nation. 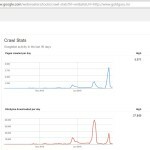 It can be well defined through Tags and through Google Webmaster Tools. If your domain extension is .US, you should not target audience in China. Count of pages indexed along with charts. How Google looks at your content, the significant keywords. 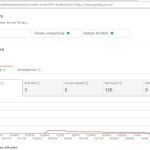 Crawl Errors: See if Google is having any issues while crawling your site. If there are any hosting issues or web-spam attacks taking place, you may get cues from here. Robots: There is a file named robots.txt, you can advise which pages Google should not index. 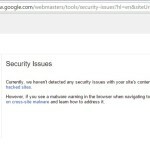 If your site gets hacked or is hosting any kind of malware, Google would normally email you and such notifications can be found in Google Webmaster Tools. Keyword / Content that you are using. Keywords and Content that Google thinks you are using. 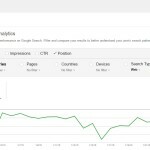 Keywords and Content that your competitors are ranking on. Keywords and Content that you should be using. Suggest you a solution i.e. what you should be doing to improve Organic traffic to your site. In order to request Free SEO Analysis of your website, send us a request through “Contact Us” Page, click here to reach us.